Lately we’ve notice a reversal of the “downsizing trend” by empty nesters several years ago. So what happened? The biggest reason we hear now is “Room for grandkids to come and visit!” That 1800 SqFt single-level works fine for just the two of them, but add overnight visitors, and there is too much chaos and lack of privacy – especially with kids. Many are also looking for homes in the country to enjoy the benefits of privacy and nature, but still be close to city amenities – easy access to shopping, services, and good schools. They miss the yard space with play area for the grand kids, gardening, and private outdoor relaxation. Brush Prairie/Hockinson is a great area where we regularly find homes that meet this criteria. Hockinson especially has all the amenities of a rural area – rolling hillsides, tracts of timber land, and large horse pastures. 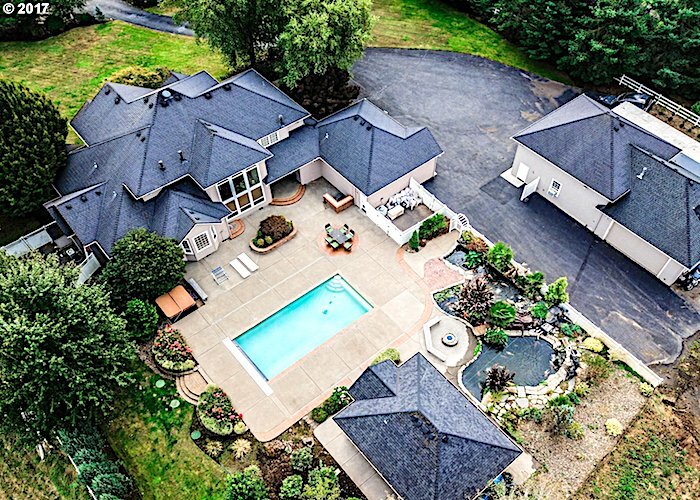 Yet, it is within easy driving distance of metropolitan amenities, including Portland International Airport right across the Columbia River. Combine privacy with the diversity of views, and you have a very popular area for homesites with nature as neighbors. This area is in the highly desirable Hockinson School District. Median Days on Market – 58. Homes are selling quickly in Hockinson! If you are looking for a home to buy, start your search for ViewHomes™ of Clark County here.